The Lower Winterborne Parish Council and its officers look after the interests of the villages and the general maintenance of the area ensuring that the needs of the local community are taken into account. 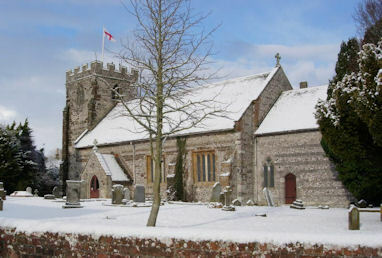 The Lower Winterborne Parish encompasses the villages of Winterborne Kingston, Winterborne Zelston, Anderson and the hamlets of Muston and Tomson. 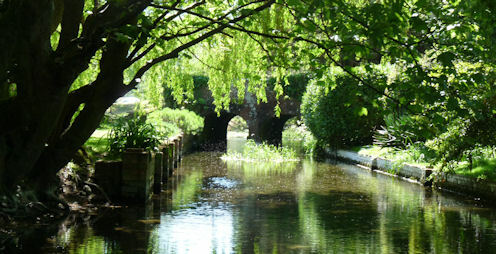 The name derives from the River Winterborne which runs through the villages before joining the River Stour at Sturminster Marshall. The villages are skirted by the A31 from Bere Regis to Ringwood. The Parish Council consists of 7 Councillors from Winterborne Kingston, 2 from Winterborne Zelston and 1 from Anderson. 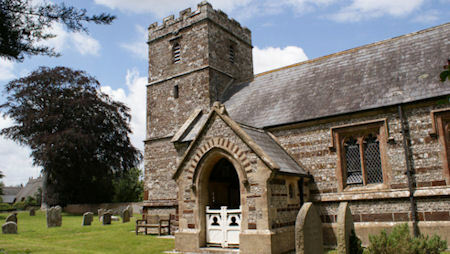 This is a rural parish surrounded by farm land and working farms mostly mixed, animal and arable. These are very vibrant communities with strong community bonds. There is a parish newsletter, The Red Post, which also covers the surrounding parishes of Almer, Bloxworth and Morden. Winterborne Kingston is the largest of the three villages with a current count of around 300 houses, the majority of which are of a traditional construction settled around the 14th century church of St Nicholas. The village is served by an Inn, The Greyhound, an outreach post office two mornings a week, a very well used and modernised village hall, a car valet service, motor mechanics, and a Bed and Breakfast. The children are served by the Dunbury Combined School. In addition, the Parish Council own The Hub, situated on the Recreation Ground, and available for hire. 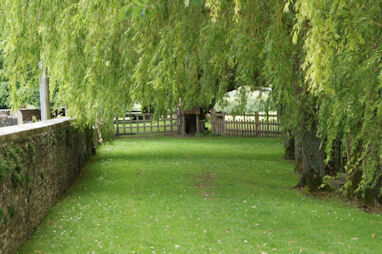 Anderson has a total of 40 houses situated around the Jacobean mansion, Anderson Manor and its tiny private chapel. 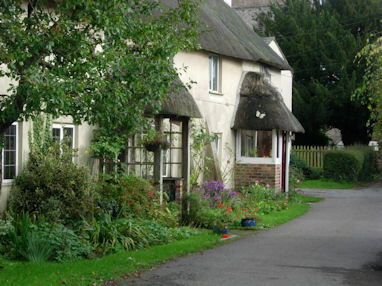 Muston and Tomson have one or two houses and farms.